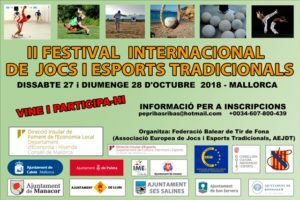 Several members of ETSGA organizations along with other TSG enthusiastic colleagues participated in Le Colloque International Pratiques esportives traditionnelles et turisme cultural durable. 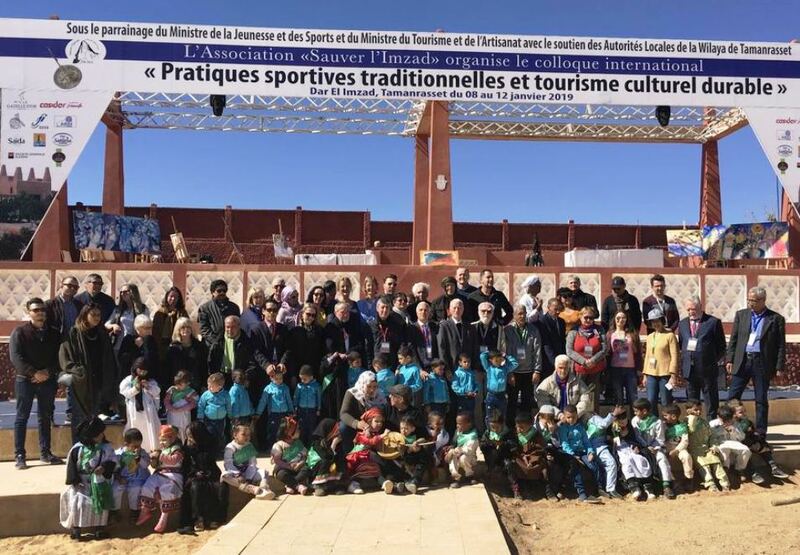 Tamanrasset, Algeria, 7-12 January 2019. organized by the Association Sauver l’IMZAD chaired by Farida Sellal. 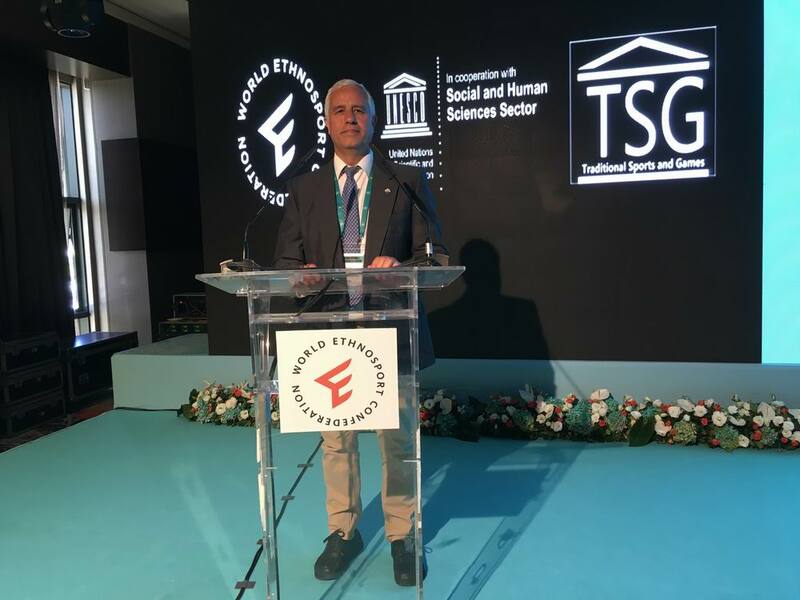 The colloquium dealt with the following topics: description and analysis of traditional sports games; cultural context of the JDT; Games, sports and identity challenges; contributions of the JDT to sustainable tourism. 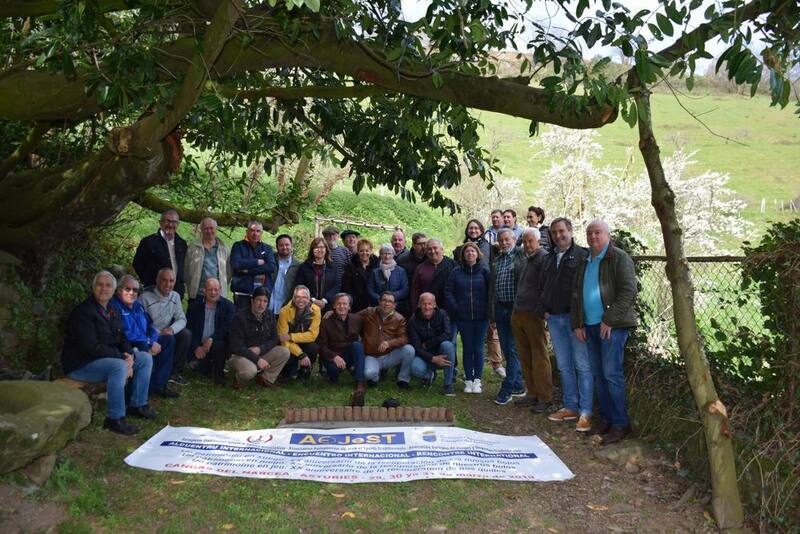 This weekend the first International skittles of Six Championship was organized in Reus, organized by the Coordinadora Intercomarcal de Bitlles / Birles, member of AEJeST. 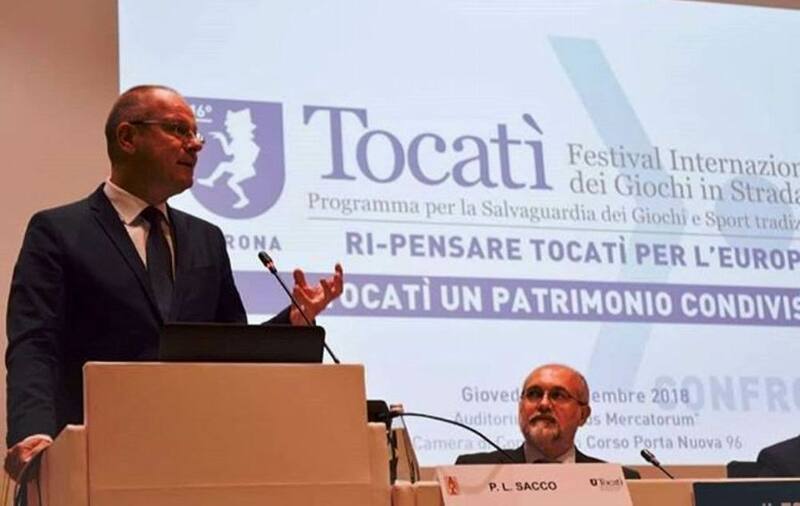 In this new edition of TOCATÌ (Festival Internazionale dei Giochi in Strada) 137 activities have been programmed, including games, conferences, meetings, project exhibitions, laboratories… On this occasion the guests of honour were the games organisations of the South of France with the “quilles au maillet”, the tambourine game, the Basque rural games, petanque, etc. Every year, several member federations of the FILC (International Federation of Celtic Wrestling) collaborate on the occasion of their tournaments of the summer season. 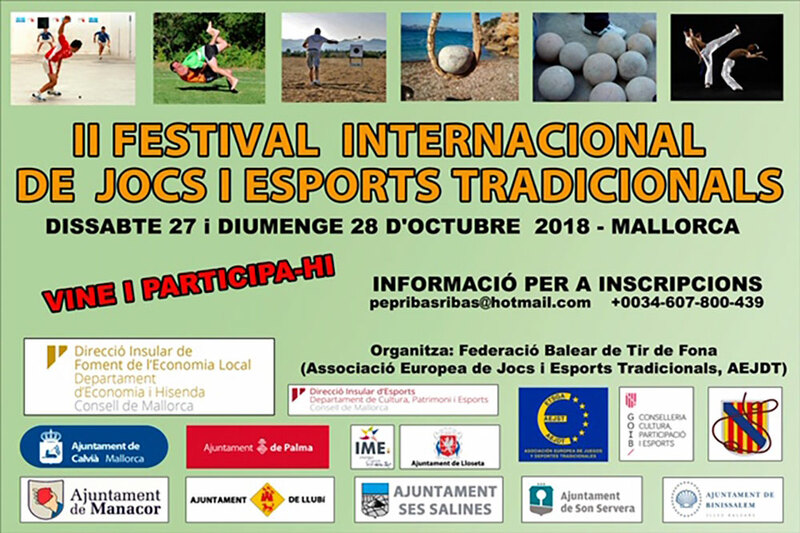 Groups of wrestlers move to other countries and compete in local style of wrestling. 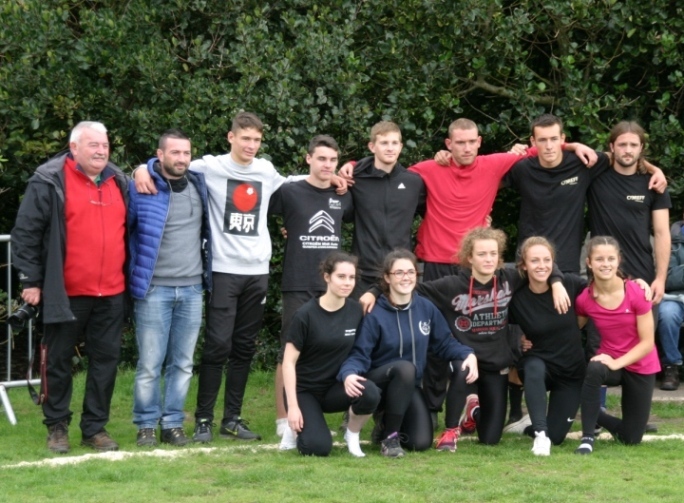 In addition to the sporting side where they discover another style of wrestling, it is also a training to become future leaders of clubs or to the federation. 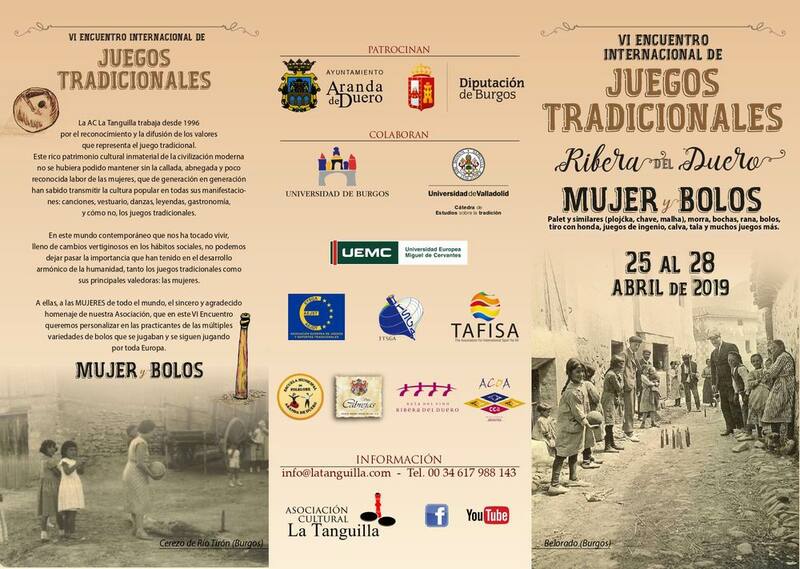 Young people participate in local life, discover a new culture and do some tourism. 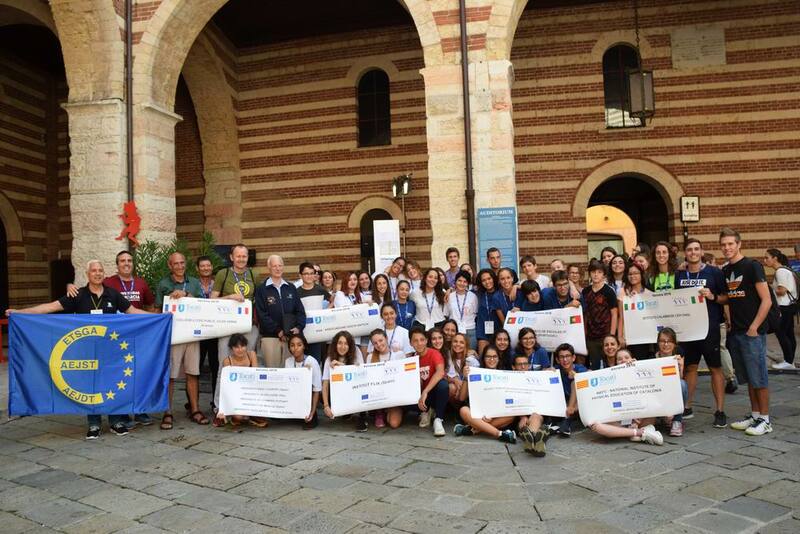 These exchanges therefore offer a project that is more than just sport. Members Ad Hoc Advisory Committee UNESCO TSG Advisory Committee. From left to right: Mr Shami Rana Rapporteur; Mr Khalil Ahmed Khan, Chairperson; Mr Wolfang Bauman; Mr Marcellin Dally, TSG Coordinator, Division of Youth, Ethics and Sports, UNESCO Social and Human Sciences Sector; Mr Ezzedine Bouzid; Mr Pere Lavega. In Brissogne (Valle d’Aosta, Italy) the second meeting of the national teams was held in “palet”. 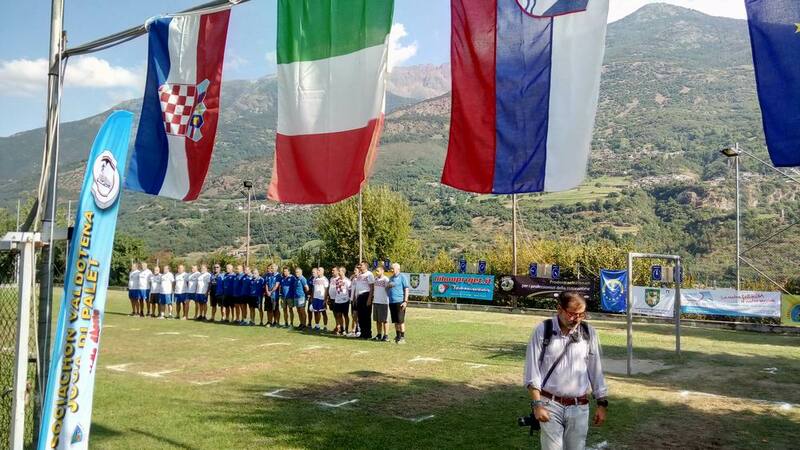 With the participation of national teams from Italy, Croatia and Slovenia. All teams are made up of eight players. 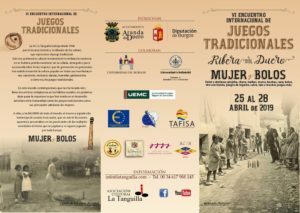 Competition in three categories: single game, pairs and trios. 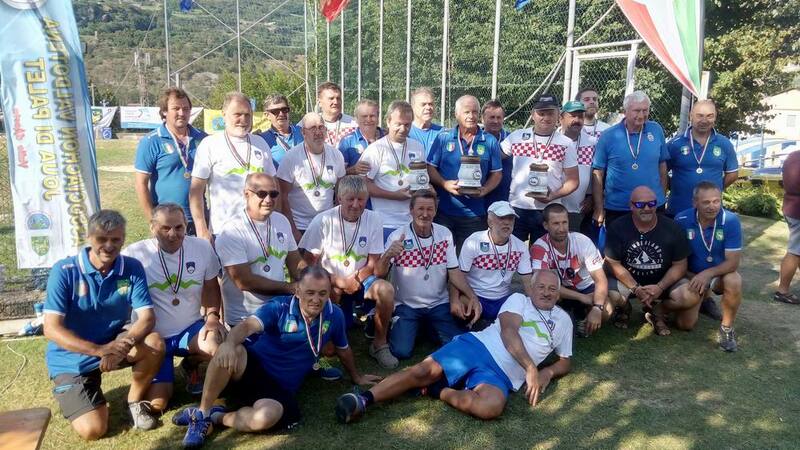 After interesting matches Italy won with two victories, Croatia was second with only one victory and the third place was awarded to the Slovenian team. 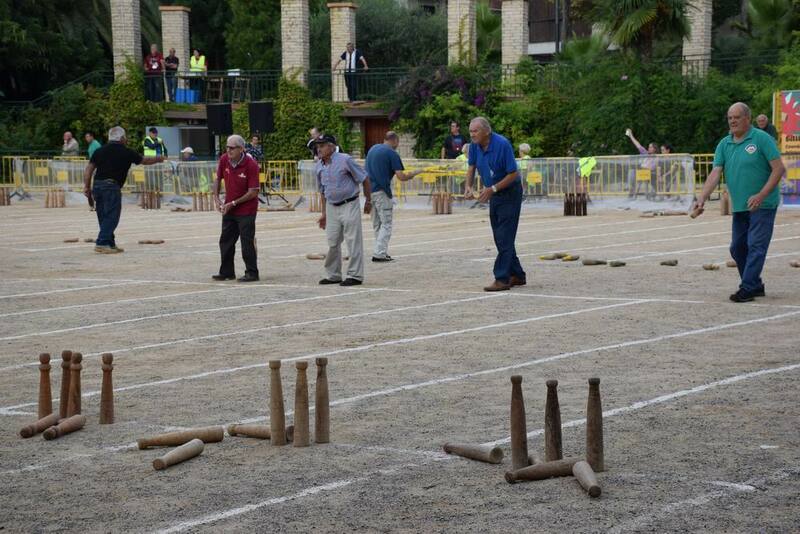 The event showed that there is a great desire among players of traditional games for competitions between them.